Trump moves to deny asylum to most migrants who cross border illegally. Japan core machine orders plummet in September. Oil falls as rising production feeds concerns of an oversupply. 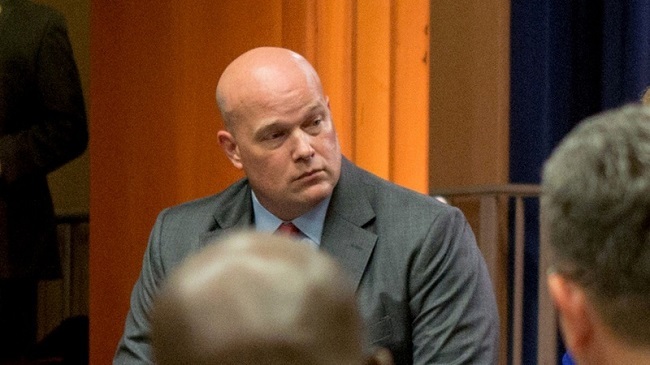 Trump’s acting AG was involved in company accused of being a ‘scam’ by FTC. Trump faces a blitz of investigations from Democratic-run House. These stories and more in today’s Market News and Commentary. Market News and Commentary for November 8th has been posted. Click here to listen now.